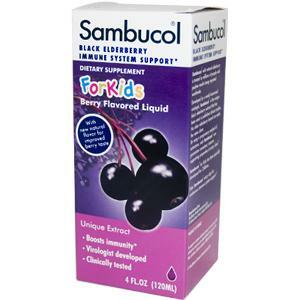 Sambucol for Kids has been specially developed for children two years and older. 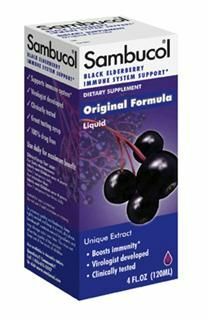 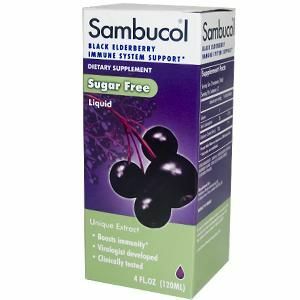 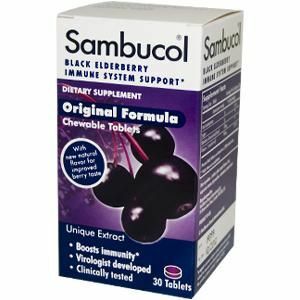 A berry-flavored, liquid dietary supplement made from natural black elderberry extract, Sambucol For Kids helps support a healthy immune system. 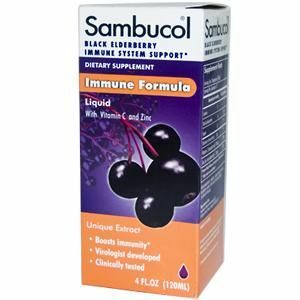 Intensive use: Children 2-3 years take one teaspoon four times a day.